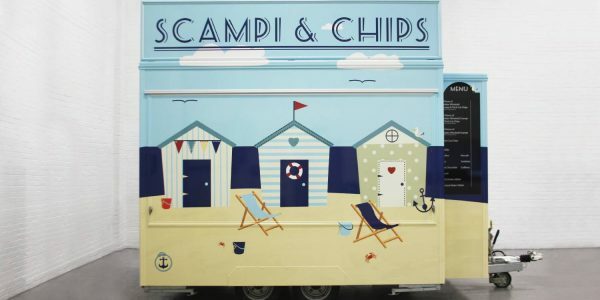 Trailers and food trucks adorn our city centres daily, ready to supply wholesome, independent, and increasingly healthy foods to shoppers, tourists, and passers-by. But what makes them so welcoming and exciting to those that happily spend at their counters? 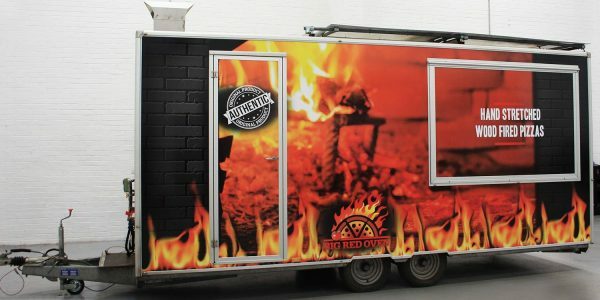 Aside from the sight and smells of great food it is of course the eye catching and often extravagant trailer wrap designs that draw people in. 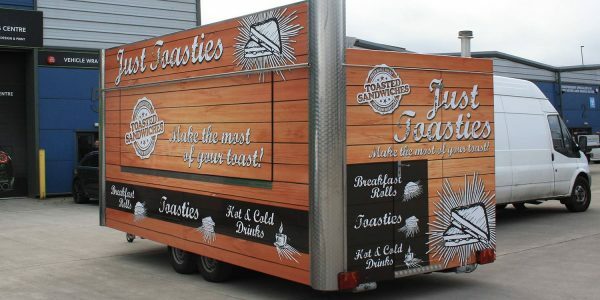 Here at The Vehicle Wrapping Centre, we have years of experience in designing and creating the most creative and high impact food trailer and truck designs. 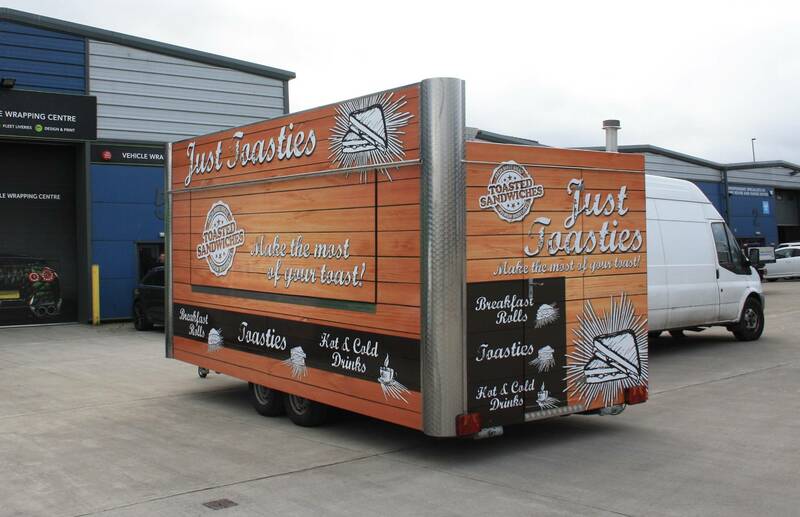 When you’re competing against high street food outlets and well-established restaurants it is important that your trailer makes the best first impression possible. 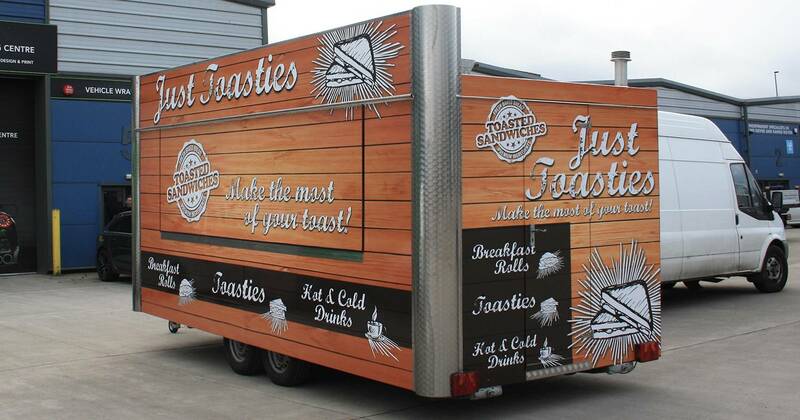 Aside from the convenience and general appeal of the food you supply, the best way to make this impression is to give your truck flair, make it stand out amongst the hustle and bustle of the street, and create an everlasting impact. We also provide a great many designs for horse box graphics and horse trailer wraps for those who regularly transport horses to and from races and shows. 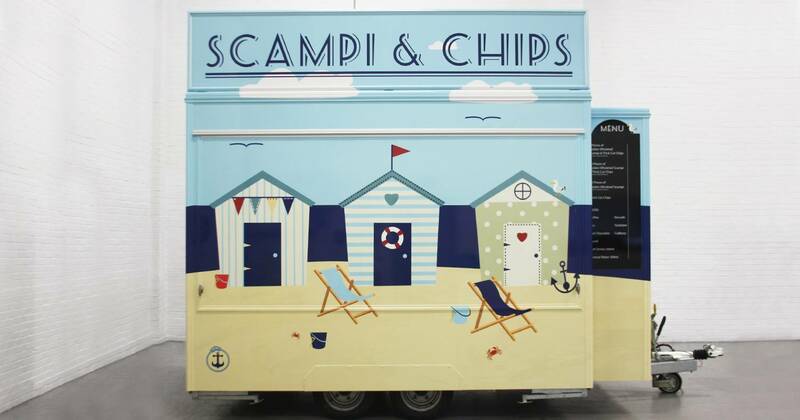 Whether you have just bought your new trailer or food truck, or are just looking for a refreshing touch, wrapping any kind of vehicle protects the paintwork from every day scratches and scuffs. 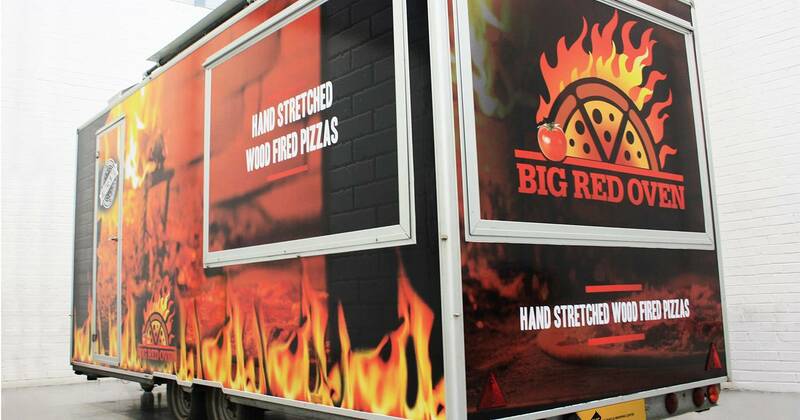 This means of course, that wrapping not only helps the trailer stay in top condition, but it also protects the residual value of the truck. 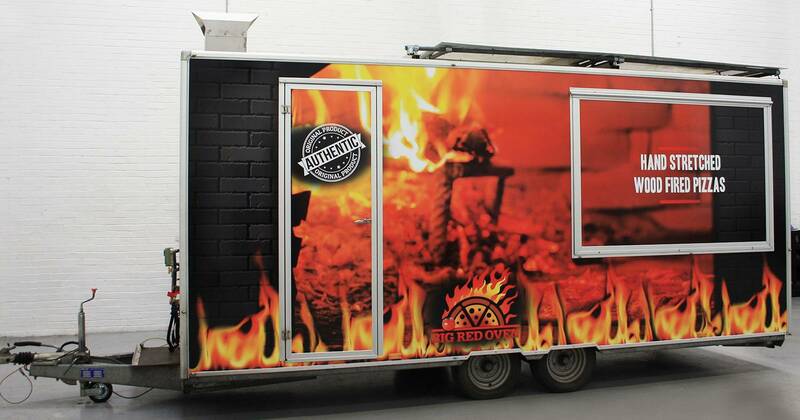 So when you’re looking to sell and upgrade, and the wrapping is removed, the trailer will look just as it did the day that it was wrapped. 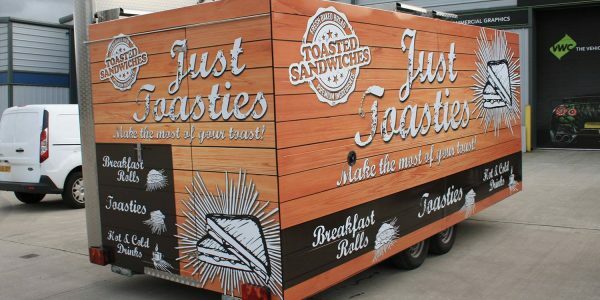 Of course, if you happen to want to change what your trailer produces, or simply want to rebrand, refreshing your wrapping design is surprisingly easy, and the entire process can be done in as little as a day. Although signwriting is a popular way of branding food trucks, wrapping offers a flexible, cost-effective, and convenient alternative. 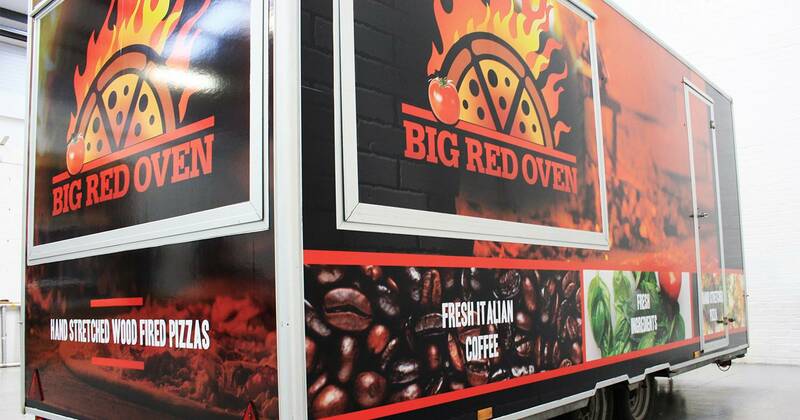 Lasting three years or more, trailer, and food truck wrapping offers the distinct flexibility of being able to alter your vehicle to the needs of your business. 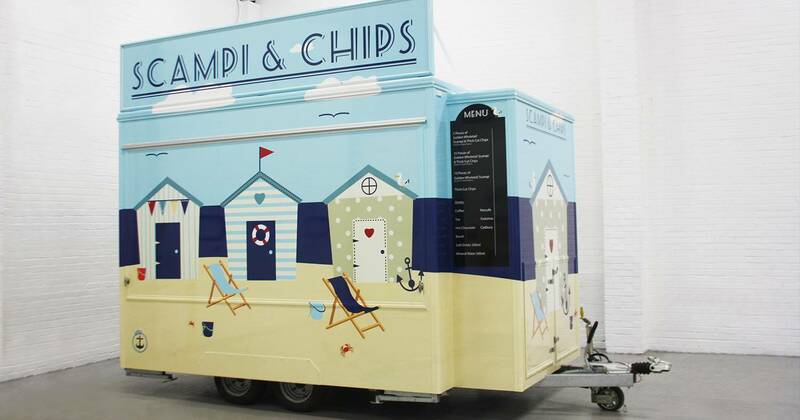 Of course, if you only wish to change one part of your trailer (if you would like to advertise an offer for instance), we can re-wrap a small section according to your needs. 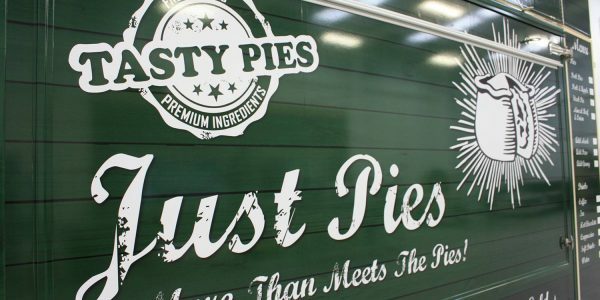 What’s more, we also offer trailer decals and stickers as well as XPEL Paint Protection Film, which protects the everyday paint and branding of your vehicle.